If you're on a tight budget and need a used suv, now’s a great time to shop. Inspired by the variety of SUVs currently on the market, we came up with a list of the best used SUVs at prices likely to be less than $25,000, focusing on a mix of affordable and luxury options and sizes. The U.S. News & World Report Used Vehicle Rankings were a huge help in compiling this list, though we must note that there are always exceptions. In other words, this Autobytel list is meant to be a guide, but used car shoppers should always be diligent when checking out a potential purchase. With that in mind, here are 10 of the best used SUVs on the market. 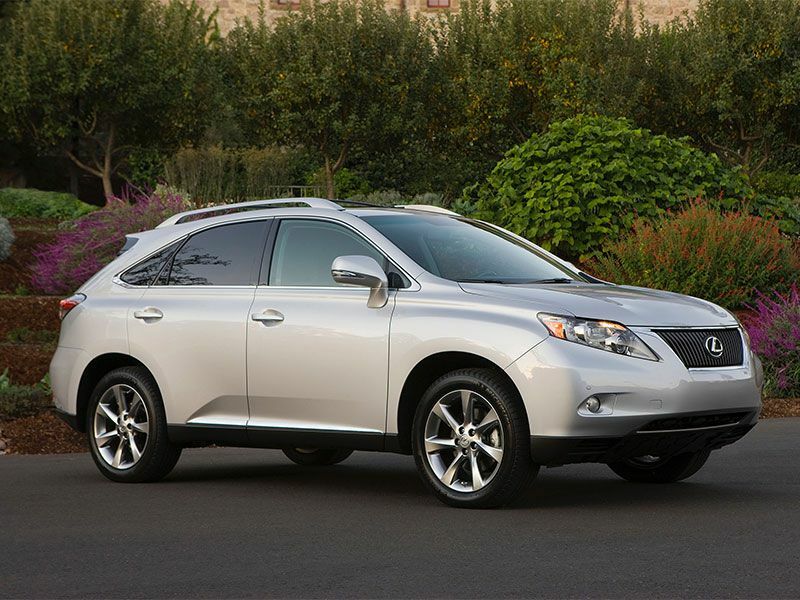 If you’re looking for a used luxury suv for less than $25,000, the Lexus RX 350 is one of your best options. 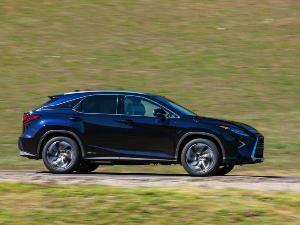 The RX 350 features high-quality construction that holds up well over the years, and it also has excellent safety scores and a reputation for good reliability—attributes that are very important for a used vehicle out of warranty. It’s worth noting, too, that the RX 350 was engineered to prioritize passenger comfort over athletic handling. We chose the 2012 model due to its high scores in the U.S. News rankings, but any well-cared-for RX 350 in this price range, even the Hybrid models, will serve you right. 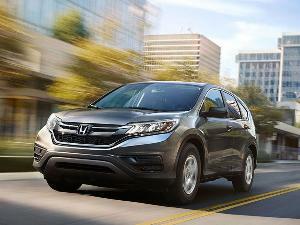 Honda’s popular compact SUV, the CR-V, is a great example of how you don’t need to skimp on quality to get an affordable vehicle. The CR-V is one of the most compelling options when new, and it's a great option as a used SUV for budget-focused shoppers. Consistently strong safety and reliability ratings anchor its reputation. 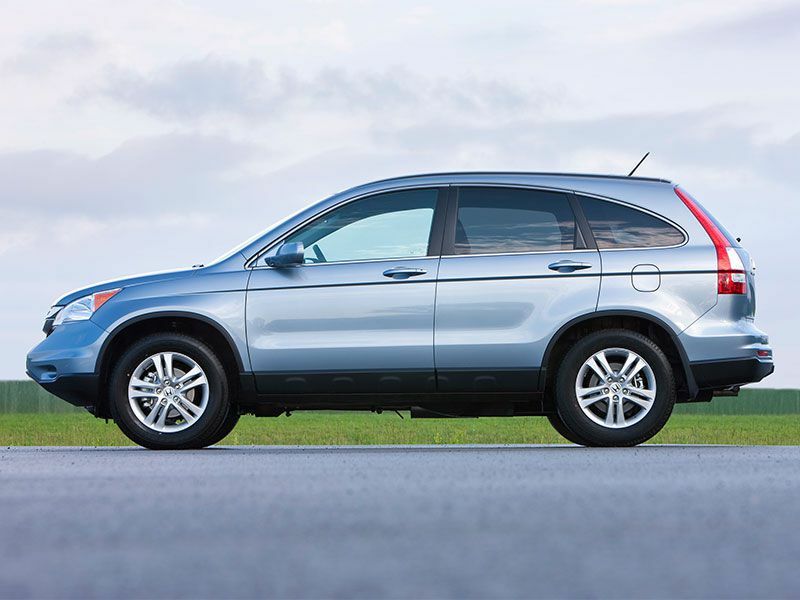 Though we honed in on the 2011 Honda CR-V for its combination of reliability and good ratings, you can expand your search to fit your budget — it’s a generally good SUV regardless of model year. Since 2011 was the last year before a full redesign, you'll likely see a bump in price if you look at a 2012 model. 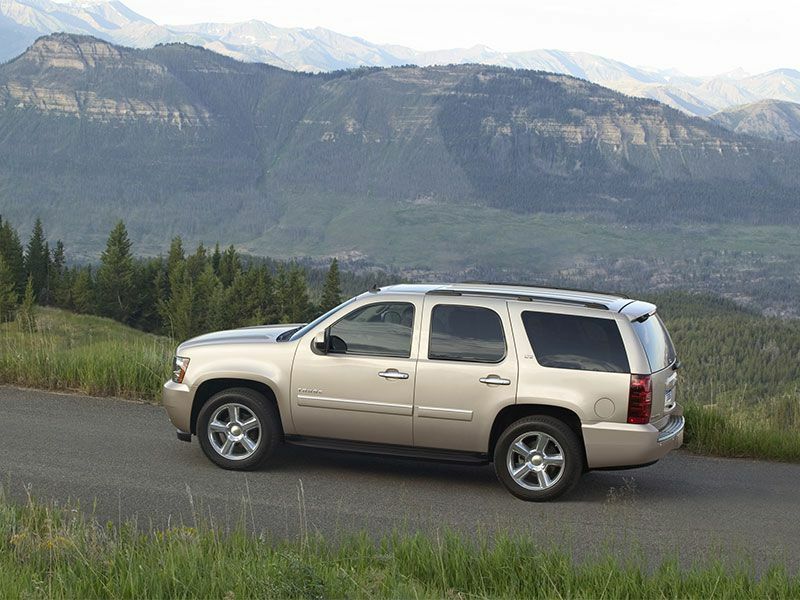 If you need a fullsize SUV on a $25,000 budget, the 2010 Chevrolet Tahoe is one of your best bets. Although it’s getting a little old at this point, this 3-row SUV provides plenty of passenger and cargo space, and it's also capable of towing heavy loads, which makes it a smart choice for active or outdoorsy families. The Tahoe also gets decent fuel economy for a large SUV and has lots of standard features. If your budget allows, check out other model years or Tahoe Hybrid models. New or used, the Chevy Tahoe is one of the most popular large suvs for families. A smart strategy for used vehicle shopping is to look for models with a lot of inventory. That means the model was good when new, and a lot of people bought it, so you now have an edge as a buyer because there are lots to choose from. 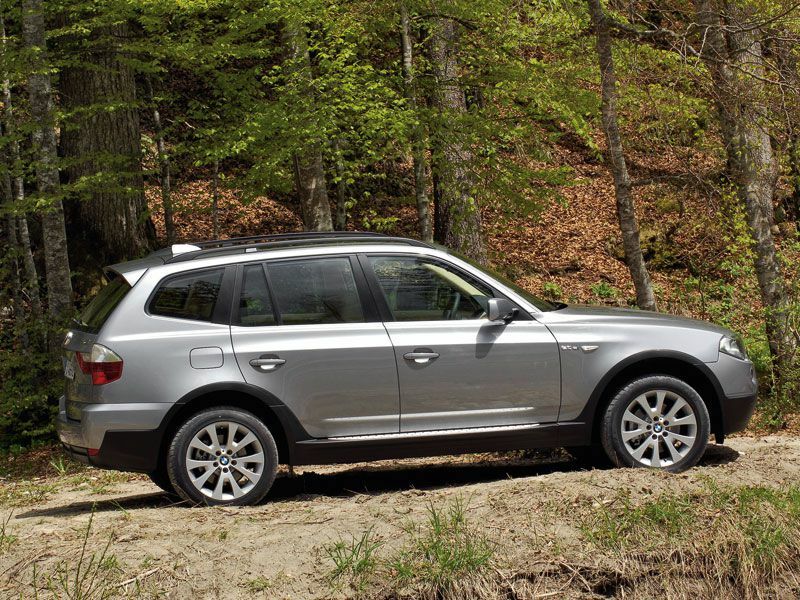 The BMW X3 is a great example here, and it’s one of our favorite used SUVs for less than $25,000. In addition to the X3’s upscale styling, performance, and comfort features, it also has a great reputation for safety and reliability. 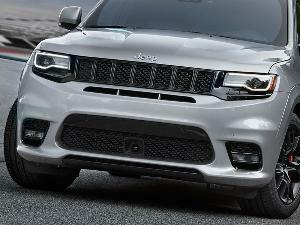 Buyers should feel free to check out other model years of this compact luxury suv, as budget allows. 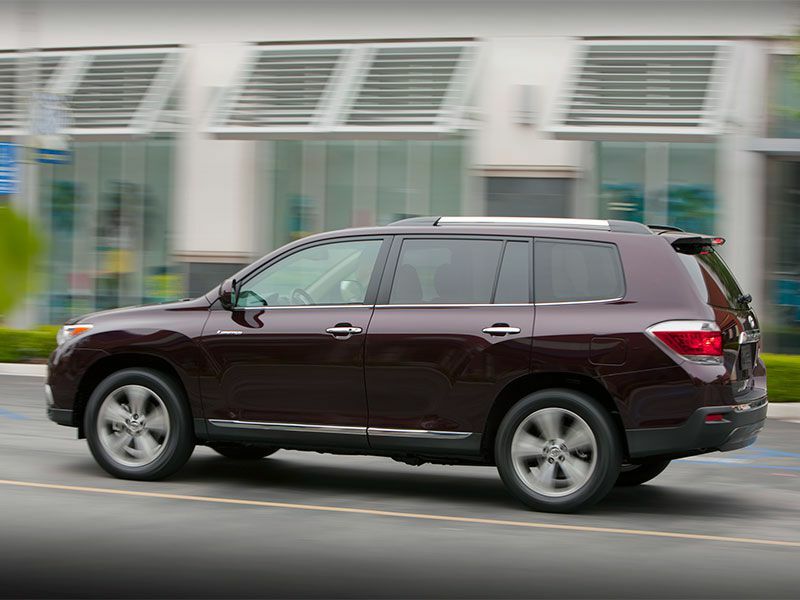 The midsize Toyota Highlander is an upscale SUV at an affordable price, with a nearly bulletproof reputation for safety and reliability. New or used, the Highlander is one of the best options in its class for a family-friendly SUV. The Highlander’s main downside is that it’s kind of a snooze from behind the wheel, but that’s a compromise designed to keep everyone comfortable and to maximize the vehicle’s practical attributes. 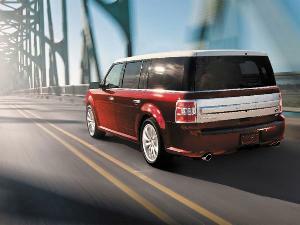 It gets decent fuel economy and has standard all-wheel drive. 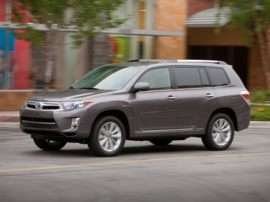 You basically can’t go wrong with any model year of the Toyota Highlander that fits within your budget, and if you find an affordable used Highlander Hybrid, that’s definitely worth a good look, too. 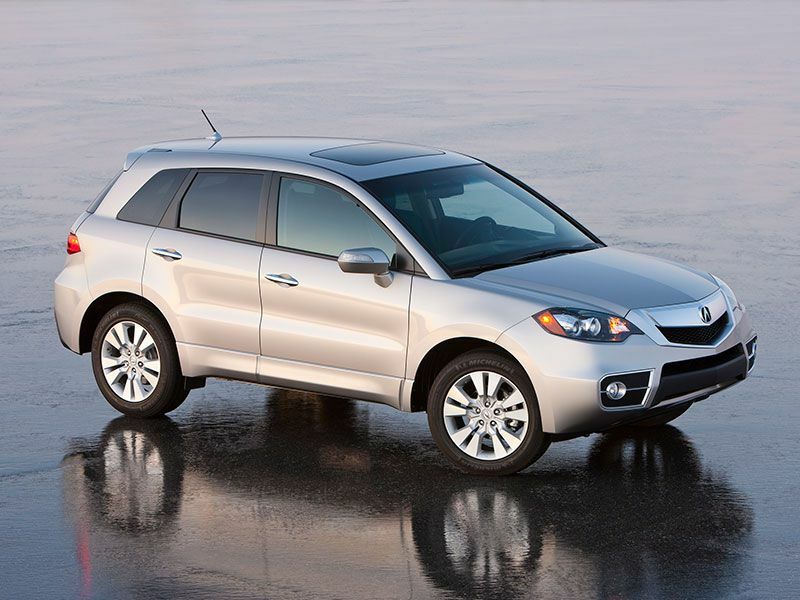 A used Acura RDX is yet another excellent option if you’re shopping for a used SUV on a budget of $25,000 or less, and if you're looking for a vehicle with great safety and reliability scores. This compact luxury SUV is one of the more popular models in Acura’s lineup, and it’s great at making luxury seem practical. Though the RDX features upscale equipment and finishes, it’s also a smart vehicle overall and offers lots of high-end standard features. Based on our research, a 2012 RDX is about the newest model you’re likely to find within our budget, but if you have better luck than we did, go ahead and buy a more recent model year if possible. Buick’s midsize Enclave SUV has, perhaps, done more to help the brand shed its “old” image than any other Buick in recent memory. As a family-friendly luxury SUV, complete with seating for seven passengers, the Enclave is a great choice whether it’s new or used. 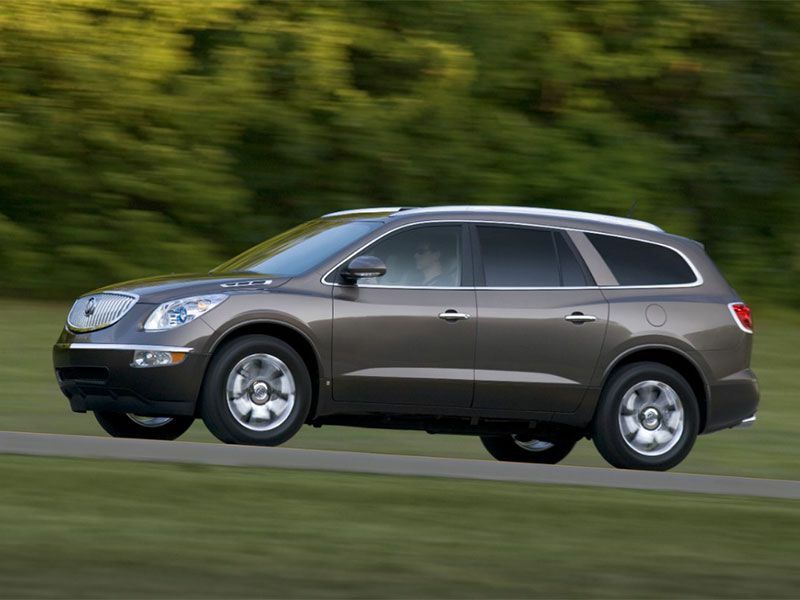 We chose to highlight the 2012 Enclave because it has the model’s best ratings on U.S. News, with good safety and reliability data, and because it’s affordable. If you find a good deal on another model year of the Enclave, though, you should be in good shape. The 2013 model got an aesthetic refresh and some equipment updates, so prices might be a little out of our budget for this list. 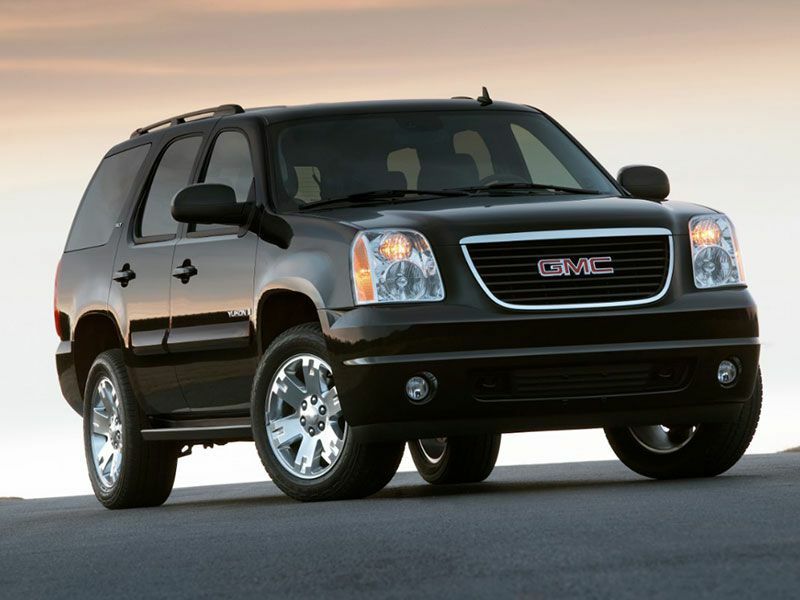 Like its sibling, the aforementioned Chevy Tahoe, the GMC Yukon is one of the more functional options for a highly rated used SUV for less than $25,000. The Yukon accommodates between seven and nine passengers, though that depends on how the original owner had it configured, and its large size also allows plenty of cargo space and competitive towing capacity. It’s a good choice for potential buyers who need an SUV that can actually work. Our research shows that used Yukon shoppers might have to go a little older to stay within our budget, but of course, you may get lucky. 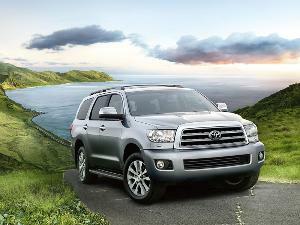 Keep an eye out for Yukon Hybrids, too, if you’d like a boost to your fuel economy. 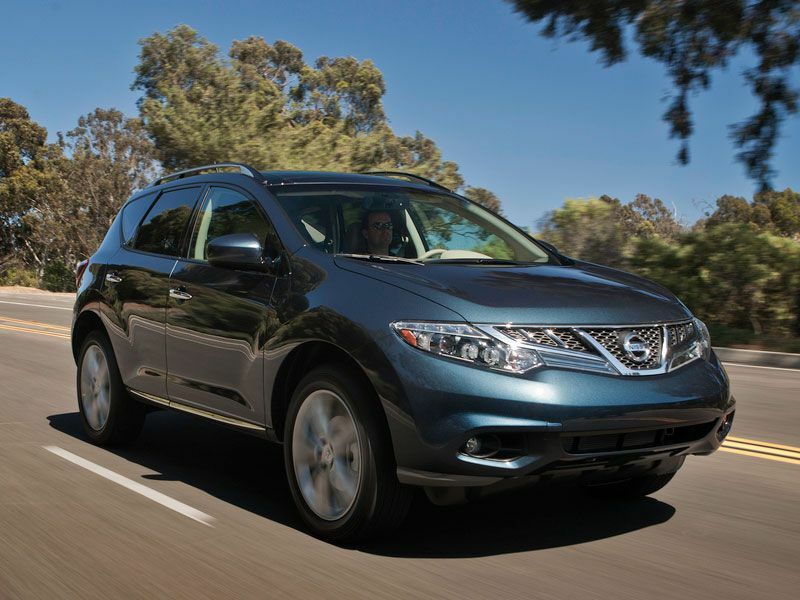 When the 2012 Nissan Murano was new, it was one of the better midsize 5-passenger options on the market. 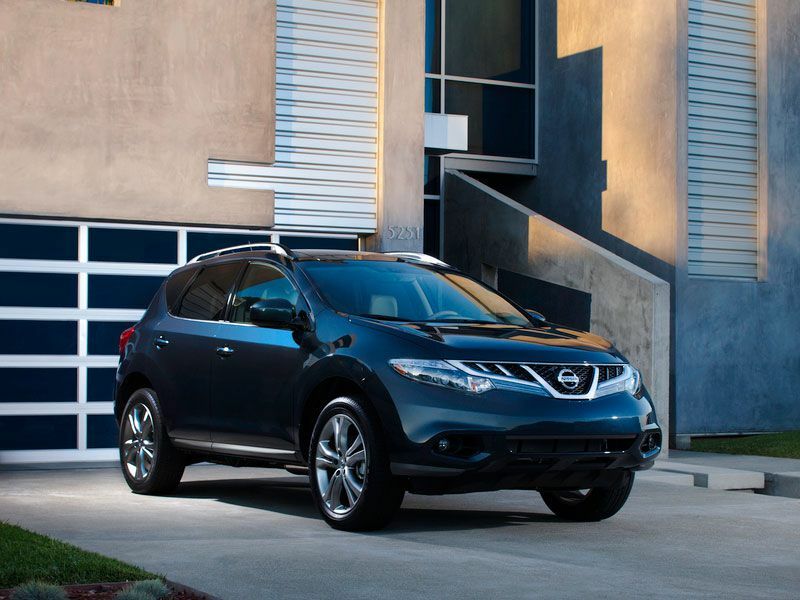 Buyers generally liked this Nissan's acceleration, and the Murano quickly earned a reputation for having an interior that’s nicer than buyers expected for the price. All in all, the Murano was a good budget-oriented option when new, and had high enough ratings to make it a top pick used. In fact, you’ll probably have quite a bit of your $25,000 left over. We found the 2012 Murano to have the best combination of good ratings and good pricing, but you really can’t go wrong buying the best one you can find within your budget. Since the introduction of the Toyota RAV4, this compact SUV has been a great choice for buyers who need a safe and reliable vehicle at a reasonable price. According to reviews from when the 2012 RAV4 was new, its main flaw is its interior, which is functional yet basic; otherwise, this Toyota impresses. The RAV4 fits well within our proposed $25,000 budget; a base model when new cost less than that. 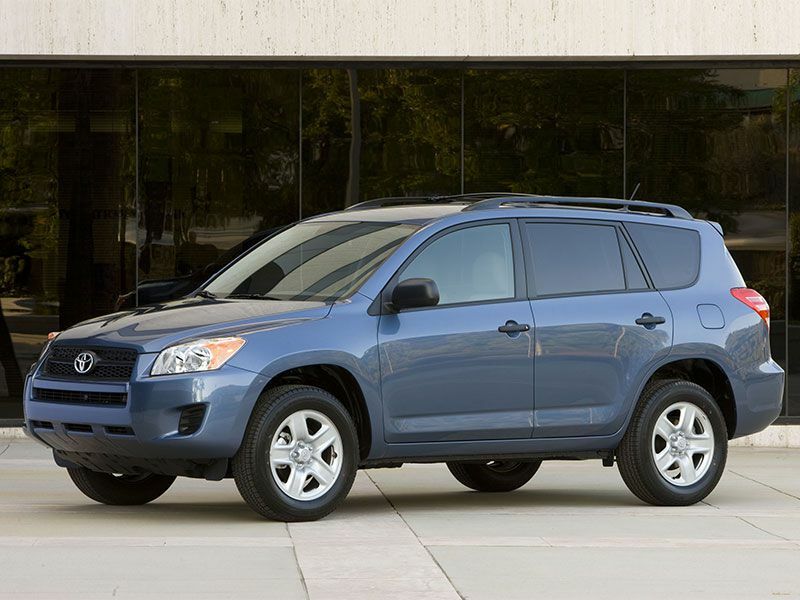 We chose the 2012 RAV4 for this list, but it's wise to just buy the best one you can find for what you’re willing to spend.